See online how much a new boiler will cost you and get it installed straightaway. No hidden, unexpected fees and no fuss – just a fixed price that can save you £1,000’s. We have the experience needed to diagnose and correct any plumbing and issues you have. We realise how important your heating system is to you and your family. So when we say we’ll be there, we’ll be there. 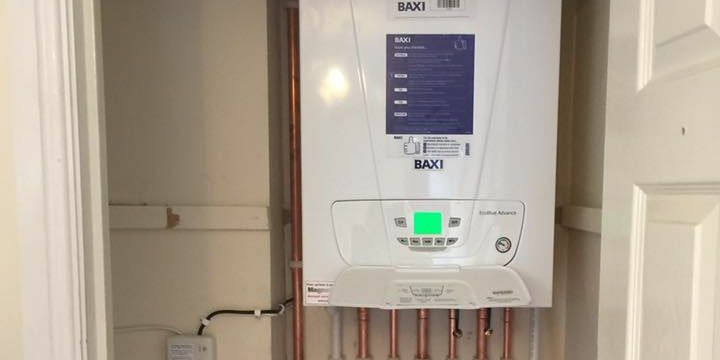 If your boiler needs replacement parts we’re able to order and install most parts within 24 hours, so your boiler can be back operational as soon as possible. DC Plumbing & Heating are specialists in home plumbing and heating repair and maintenance in Redditch and the surrounding areas. A family run business with over 12 years expertise installing, repairing and servicing central heating systems. Our gas engineer in Redditch is approved by Worcestershire county council trading standards, are full and long time members of Check a Trade and are Gas Safe registered. Our heating engineers work with nearly all types of boilers including Potterton, Ideal, Vaillant, Baxi and many more. WHY CHOOSE DC PLUMBING & HEATING FOR SERVICING, REPAIRS & INSTALLATION? DC Plumbing & Heating like our customers to know exactly what our engineers are doing and why so that you can better understand exactly what is occurring and what you happen to be paying for. Our engineers will always be happy to answer any questions and talk you through anything you would like to know. Our engineers understand that you have probably never studied heating/gas engineering and may not understand complex terminology. We believe all of the above is a lot more crucial when the job at hand is a breakdown or repair. We have your boiler repairs covered. Well experienced in all types of modern and well-known manufacturers, our Gas Safe registered engineers can deal with your trouble right after a successful diagnosis. Providing repair services for homeowners and property managers, DC Plumbing & Heating will either fix the problem immediately or source replacement parts if necessary. Need a trusted local engineer to undertake a contract for boiler servicing in Redditch? At DC Plumbing & Heating we strongly recommend having your boiler serviced annually as it enables you to pick up on any problems before they elevate into costly repairs. 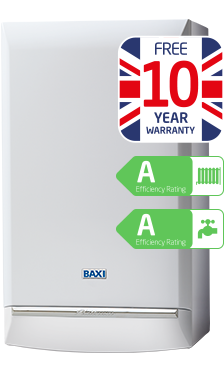 This will not only help to ensure your boiler is working safely, additionally it makes sure that your boiler is working efficiently. 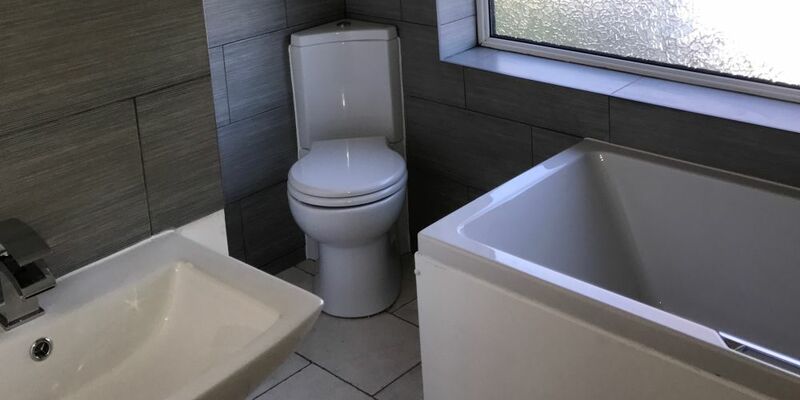 We provide a full-range of plumbing and installation services for clients in the Redditch area but we’re able to travel further a field on certain projects please e-mail us for specifics. If you need an estimate on anything from a small repair to a substantial installation project please feel free to call or e-mail us for a quote and we’ll get back to you as soon as possible. 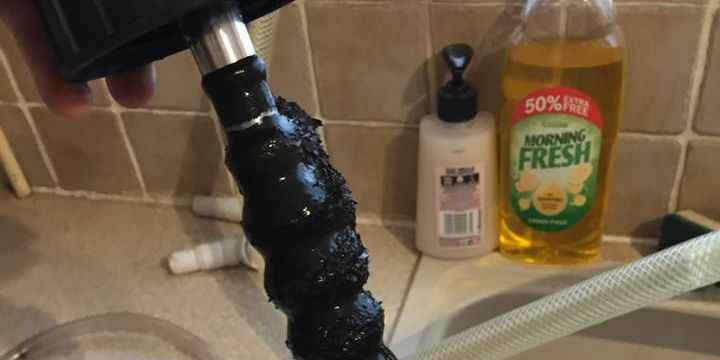 A power flush is simply a procedure that gives your central heating system a thorough internal clean and usually raises the central heating system’s operation; which can lead to lower gas bills. 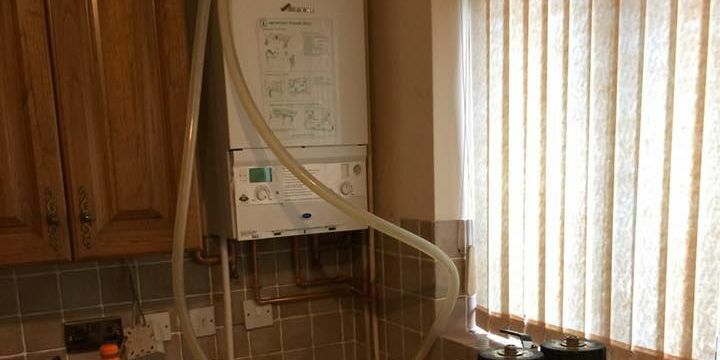 Over time some heating systems may experience poor circulation which results in tepid radiators, poor hot water, amplified noise and sludge build up, speak to us today on 07715 232695. 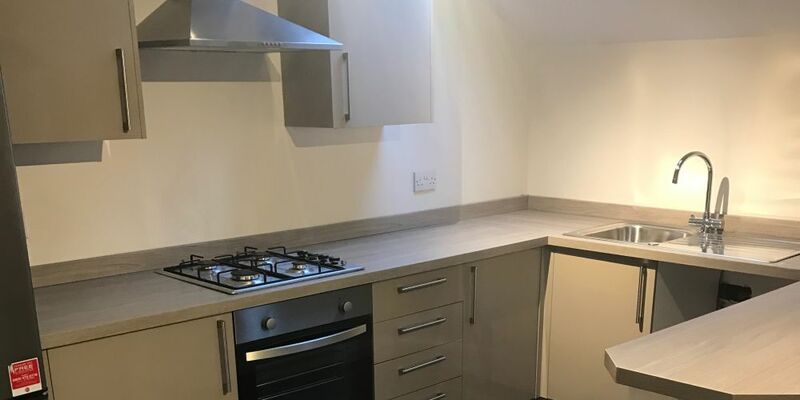 Our reputation has been built on providing an outstanding plumbing and heating service in Redditch with most of our work being by recommendation. We can usually fix boiler breakdowns in one visit. For more information or a free quote call DC Plumbing & Heating or enquire online. DC Plumbing & Heating cover all areas including Redditch, Bromsgrove, Studley, Stourbridge and Worcestershire . 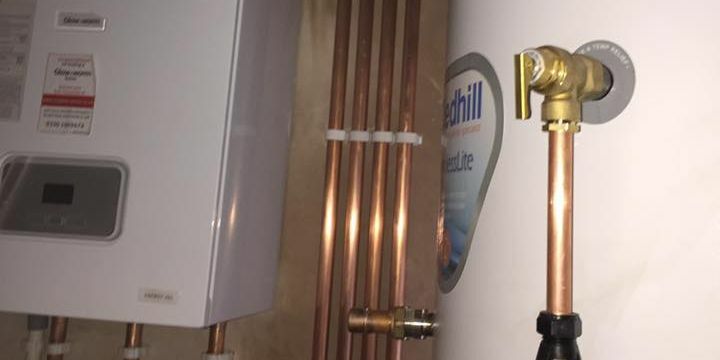 Please contact our friendly gas engineer in Redditch today for a free quote and a fast and efficient heating repair service or learn more about us here. Replaced 40+ yr old boiler, removed all water tanks and associated pipe work, installed an extra radiator, cleaned up after them. All in a day. These guys didn't stop at all worked right through got the job done in a day. Very happy would not hesitate to recommend. Last week me and my 2 children we're left without hot water due to an issue with our boiler. I contacted DC Plumbing and within 24hours the problem was completely rectified. Can't thank them enough, cheers guys!